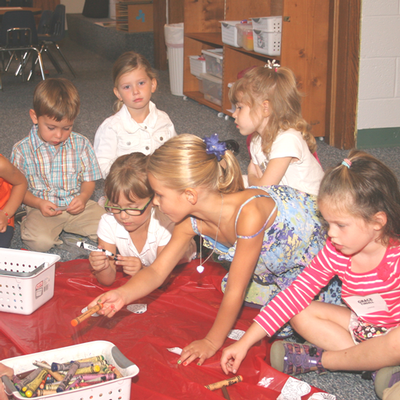 “In the beginning, God created the Heavens and the Earth.” Preschool is a time of beginnings. 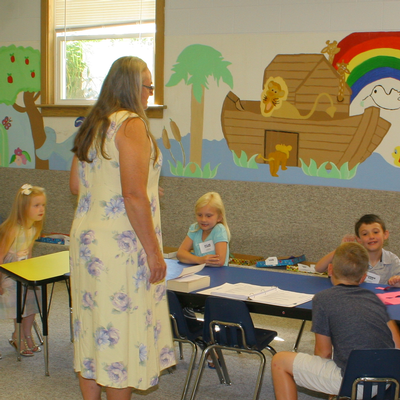 We are excited for the children as this is the beginning of establishing a relationship with God for many of our preschool and kindergarten students. The main emphasis of the program is that God loves them and that Jesus is our friend and Savior. 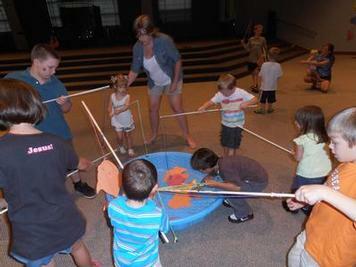 They will play games, do interactive art projects, watch videos, hear stories, and more. 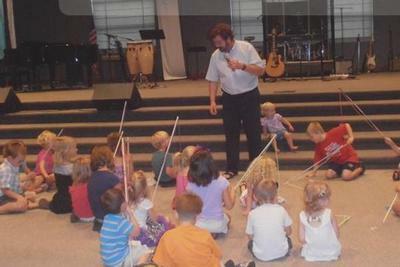 They will wiggle, giggle, get messy, and get involved in the greatest story ever told. 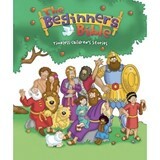 Children will discover how the gospel unfolds from Genesis through Revelation. When children truly experience the gospel, their hearts are transformed. Each week they will explore a different “Big Picture Question” to learn how much God loves them no matter what and connecting it with Christ our Savior. Each innovative lesson engages our kids in interactive music, discussion of real-life experiences relative to passage, along with a variety of activities that appeal to different learning styles.